Check out our blog post on “What is Laughing Squid?” for a full breakdown. Please note the correct name is Laughing Squid. There is no preceding “The” or “.com” at the end. Also, it is two words, not one. 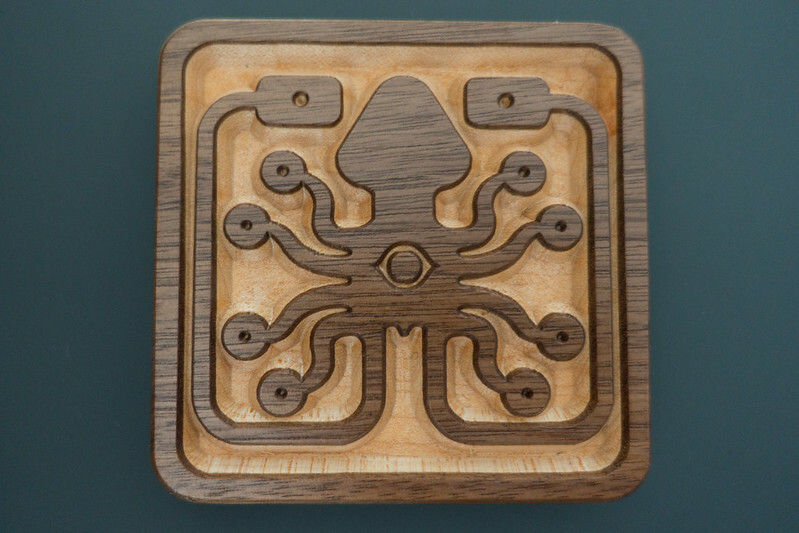 Here’s where the name “Laughing Squid” came from and a history of the Laughing Squid logo. Everything related to our web hosting operations can be found at Laughing Squid Hosting. If you have any sales or support questions, please enter a support ticket through our Help Desk. Please use our Tips form for any blog suggestions. Our contact info is listed on, well you guessed it, our contact page. Here’s where you can find Laughing Squid on various social networks. Please see our advertising page for more information on sponsored blog posts. We’ve partnered with Cotton Bureau to bring back our classic Laughing Squid t-shirt. These new t-shirts are available in black 100% cotton and vintage black tri-blend. Please see our Laughing Squid sticker page for more info. Sign up for our email list and receive a daily email with all the blog posts we publish.